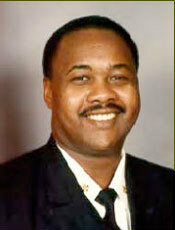 Birmingham's newly elected Mayor, Larry Langford, has appointed long-time Birmingham Fire & Rescue veteran Ivor Brooks as Chief of the Department. 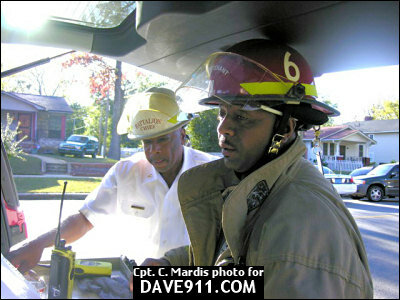 Chief Brooks, who was previously an Assistant Chief with Birmingham, is successor to Acting Fire Chief Carl Harper, who was appointed Chief in January. 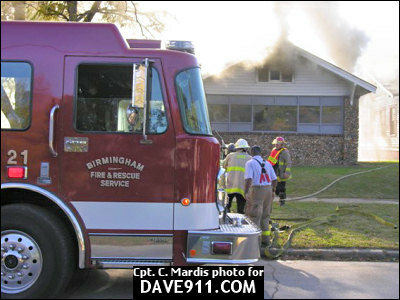 Birmingham Fire & Rescue is the state's largest and busiest department. 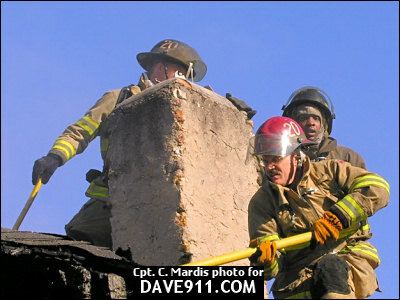 Congratulations to Chief Brooks in his new appointment! 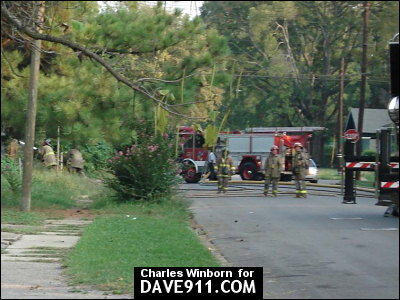 In the late hours of the afternoon, Birmingham Firefighters responded to a fire in an abandoned house in the 900 blk of 38th Street North. 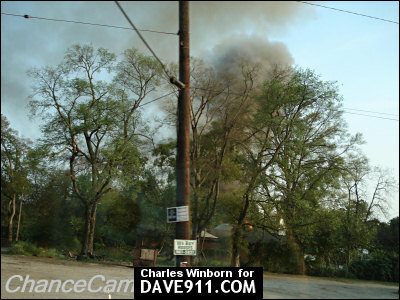 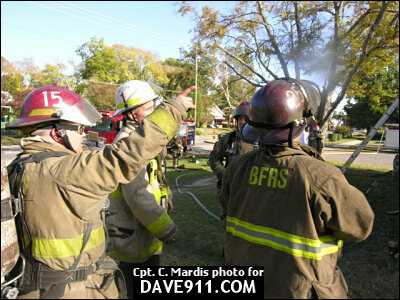 Upon arrival, companies found flames roaring into the sky. 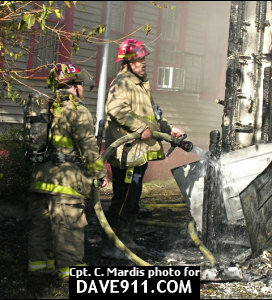 After fighting the fire into the darkness of night, the flames were extinguished. 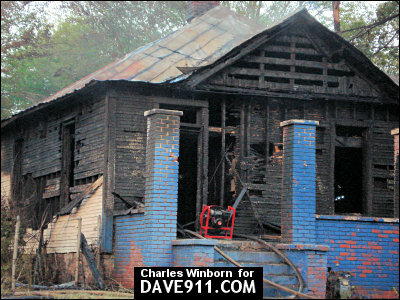 The house was obviously a loss but, most importantly, no one was injured. 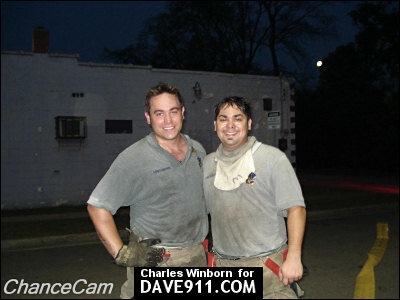 A special thank you to Chance Winborn for sharing these pictures! 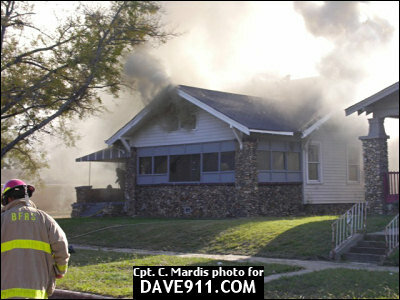 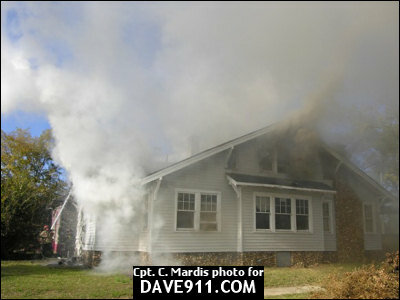 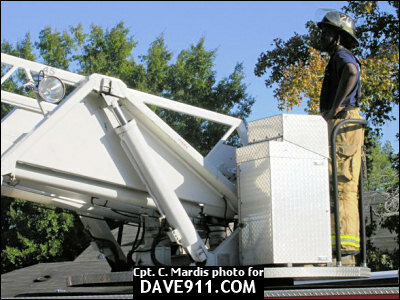 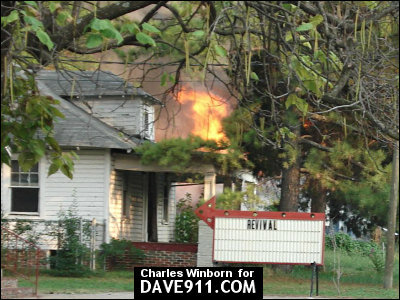 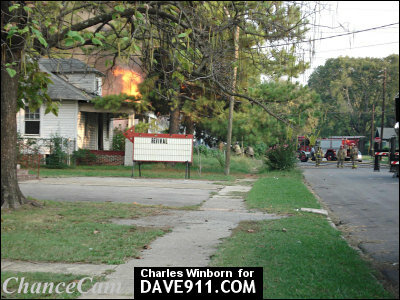 Birmingham Firefighters responded to a 2-alarm house fire in the 300 blk of 12th St. S.W. 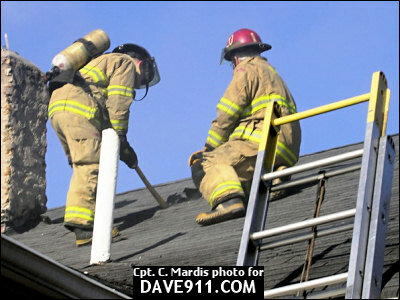 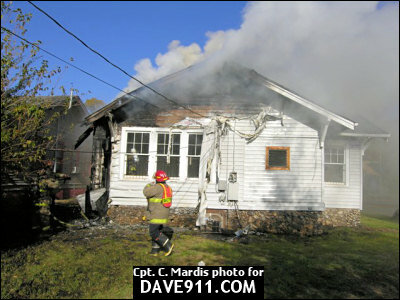 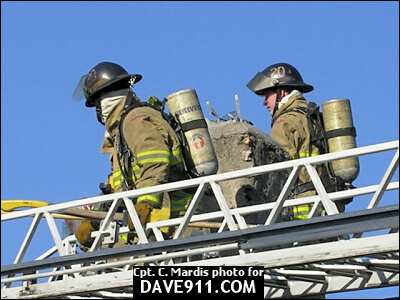 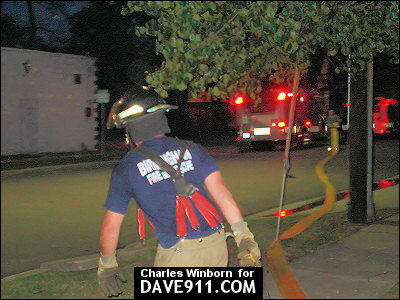 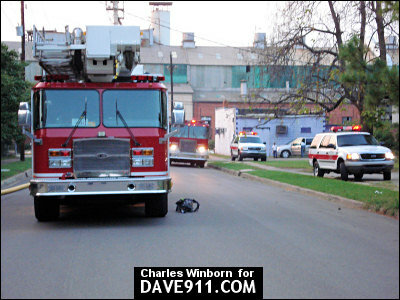 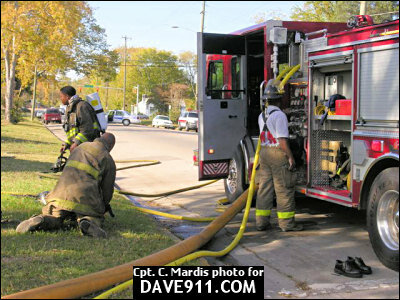 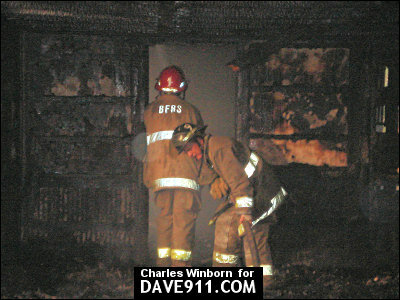 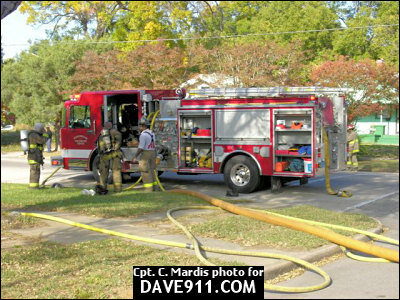 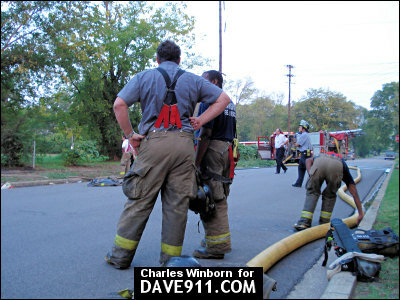 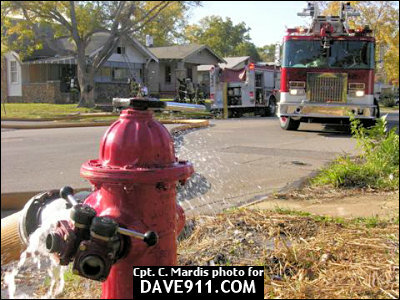 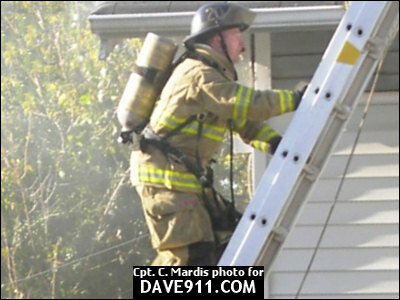 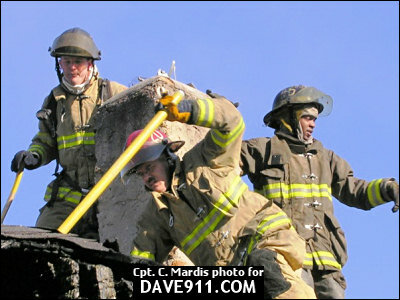 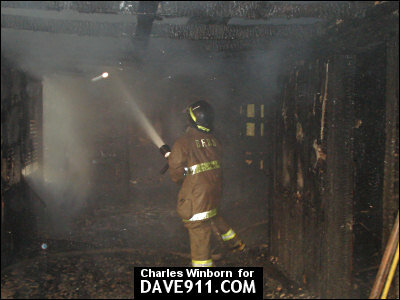 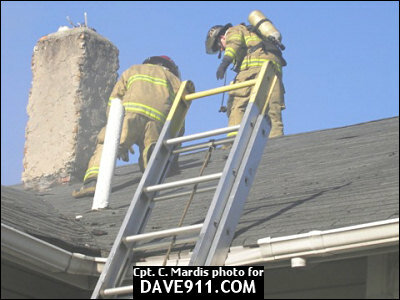 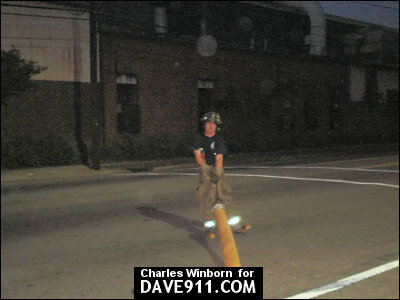 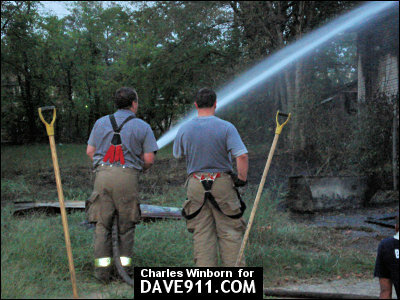 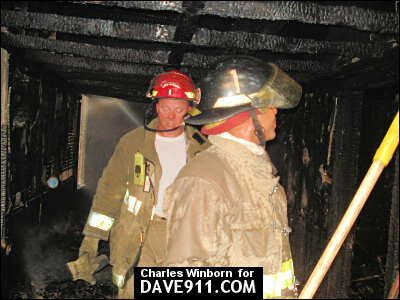 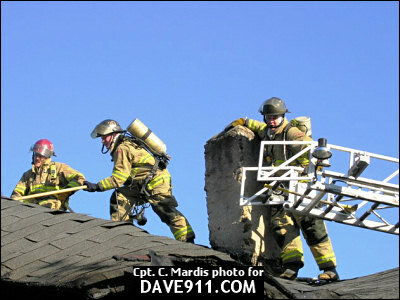 A quick jump on the fire, as well as fast work by Birmingham's Bravest, protected near-by exposures from certain danger. 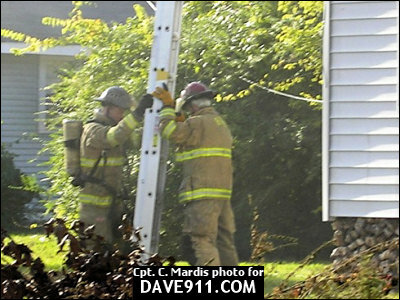 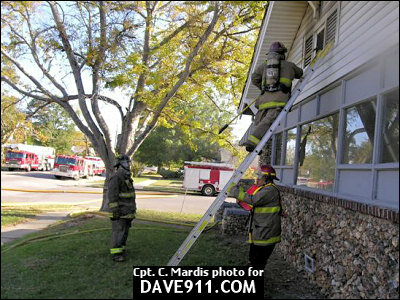 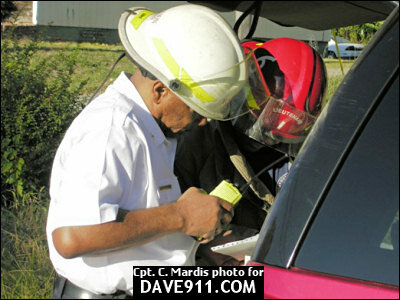 A special thank you to Captain Mardis for sharing these pictures! 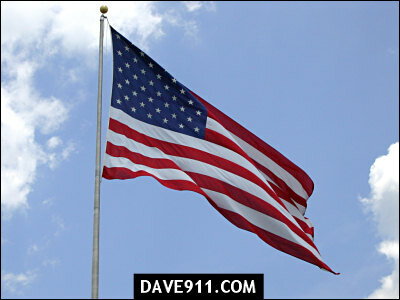 On this Veterans Day, I want to say a special thank you to each and every Veteran who has served, or is currently serving, our great Nation! 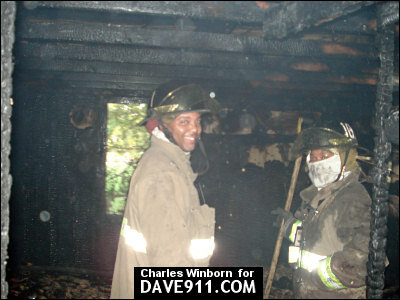 We couldn't be where we are without you.